Your personal guide to one of the most iconic lighthouses in America! In addition, this book is filled with information for visiting and viewing the lighthouse and neighboring Fort Williams. 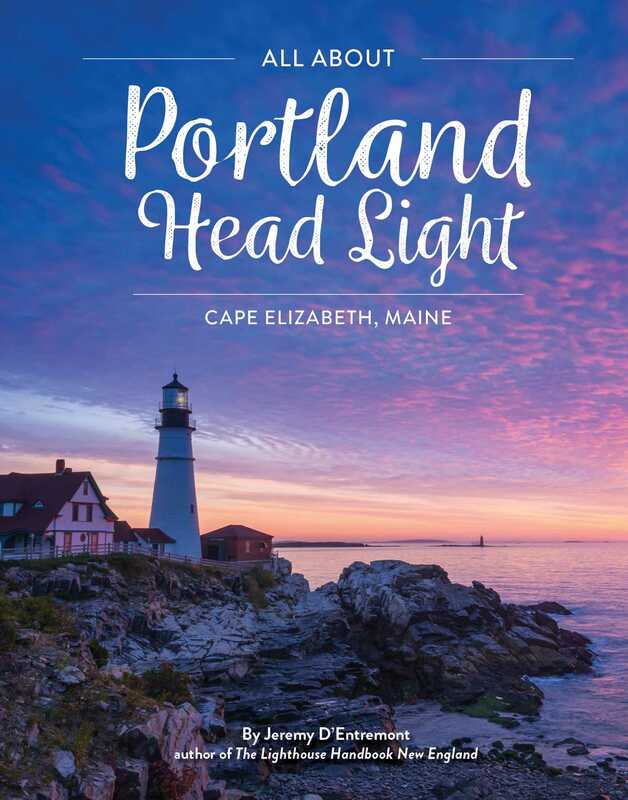 More than just a lighthouse handbook, this is your one-stop travel guide and reference source for touring and learning about this magnificent site, surrounded by beautiful Casco Bay. Expert author Jeremy D'Entremont has also added a companion title, All About Nubble Light, to his impressive body of work.